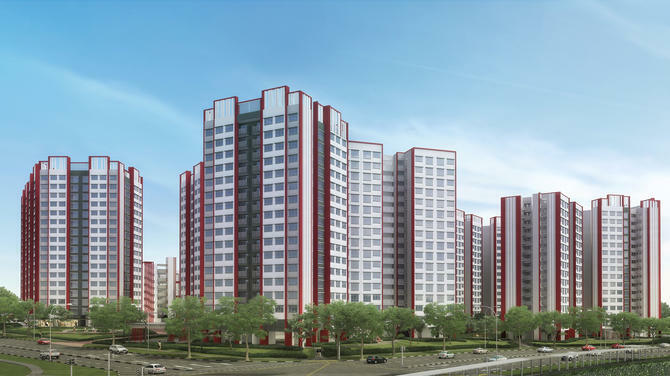 About 1,683 Housing and Development Board (HDB) flats were re-sold during September, which is a 14 per cent month-on-month fall drop from August, revealed the flash estimates of Singapore Real Estate Exchange (SRX). In fact, the resale volume in September was at its lowest in seven months. 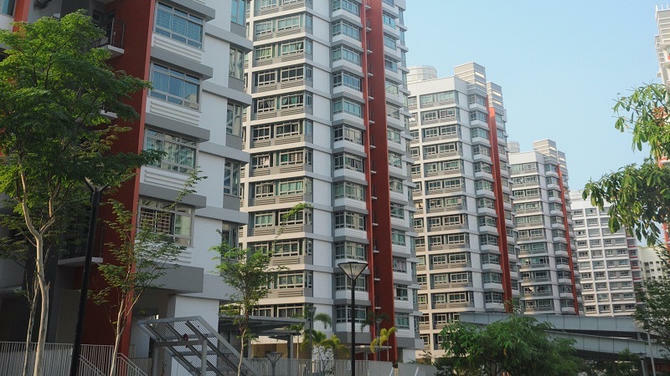 During August, about 1,957 HDB units were re-sold. However, the September flash estimate was consistent with the figure recorded a year ago as 1,684 units were re-sold during the same month in 2016. 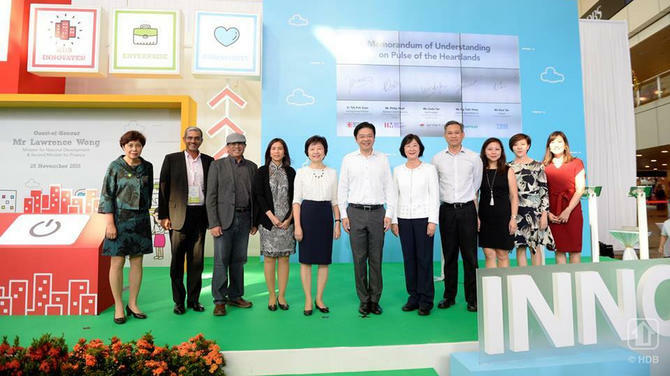 If we take into account the full scenario, there has been an overall drop of 0.3 per cent in the resale prices of HDB flats, compared with August, in the various categories. 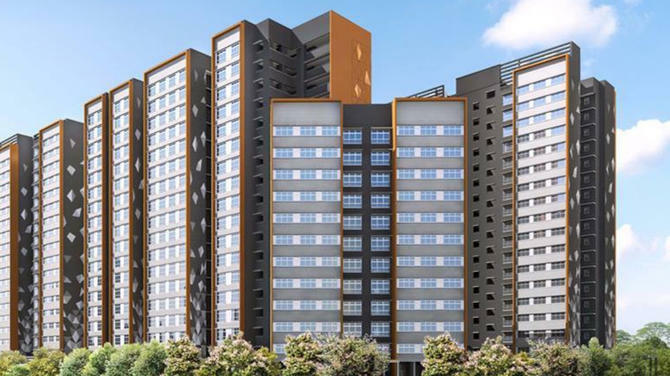 The resale prices of three-room units dipped by 0.5 per cent. 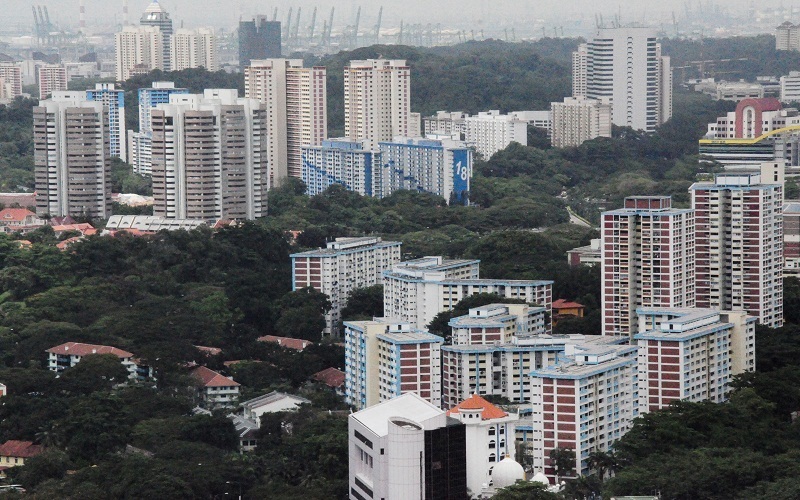 For four-room flats, it was a 0.6-per cent drop, while executive flats saw a 1.5-per cent fall. Interestingly, five-room units bucked the trend, with resale prices rising up by 0.1 per cent. 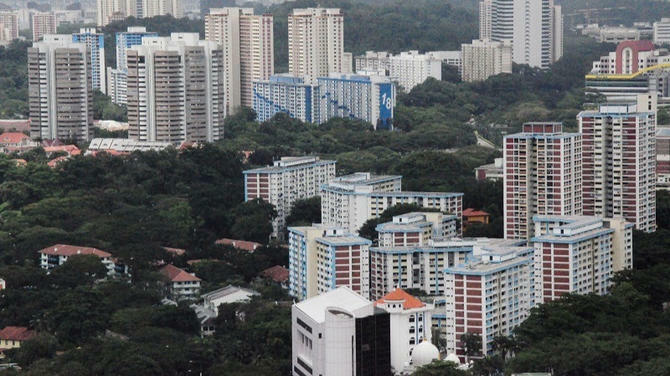 Prices of resale flats rose by 0.8 per cent in mature estates while there was a drop of 1 per cent for those in non-mature estates. 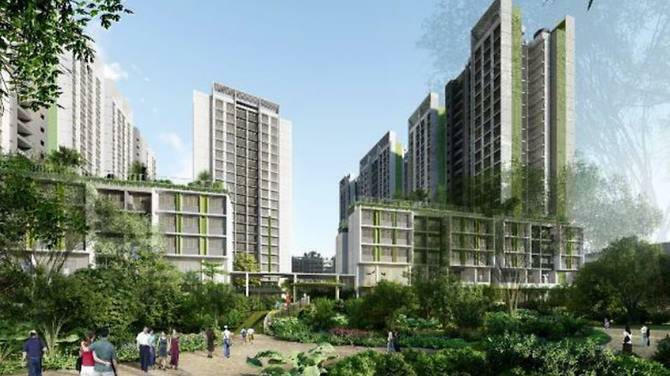 More than 3,800 new BTO flats were launched for sale in Bukit Batok and Sengkang in August. Mak observed that September’s resale volume of 1,683 units was “not too far” from the average number of units transacted each month in the past year.